When I saw this Just Cavalli T-shirt I immediately thought of the infamous Givenchy Rottweiler T worn by literally everyone last year (Kanye, Rihanna, and every model off duty). People either loved or hated the shirt, and now it looks like Just Cavalli has its own canine shirt. 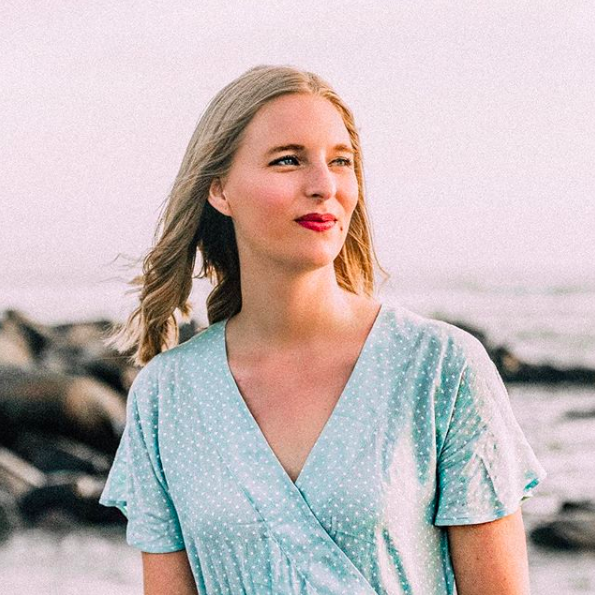 If you ask me, both shirts are a little over-priced (the Just Cavalli one retails at $195, and I'm sure the Givenchy one is even more) but if you are in to trendy tees, these are worthwhile investments. 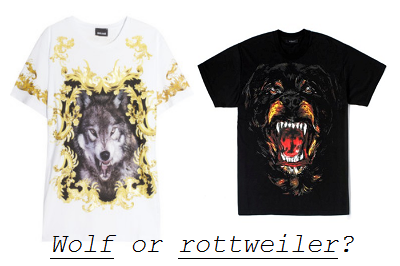 So, are you a fan of the Cavalli Wolf or the Givenchy Rottweiler?